Associated by a team of skilled professionals, we are dedicatedly presenting a remarkable array of Storage Tanks, Anti Corrosive Flooring and Ducts & Gutters. Products that we encompass are manufactured by making use of optimum-grade raw material that is obtained from the most valued vendors while taking into consideration the requirements of the clients. Furthermore, the offered range can be availed from us in different sizes and specifications along with customization options. 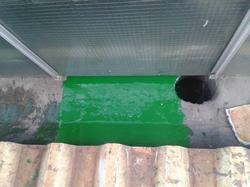 We are also providing services of Water Proofing Services and Industrial Leak Proof Lamination Services. 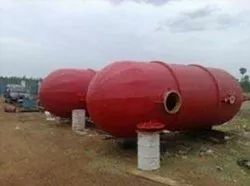 Our product range includes a wide range of frp pp acid storage tank, frp plating tanks, frp bulk storage tank, 5000 l frp acid storage tank and frp acid storage tanks. Manufacturer of a wide range of products which include acid proof flooring services and acid proof lining services. 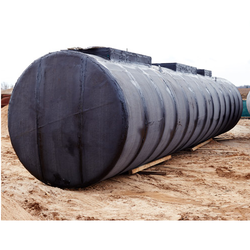 Our range of products include grp acid storage tanks, grp acid tanks, grp bulk acid chemical storage tank, underground grp water tanks and grp water tanks. 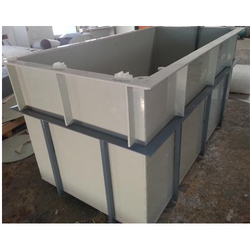 Leading Manufacturer of polypropylene electroplating tanks and etp tanks from Chennai. 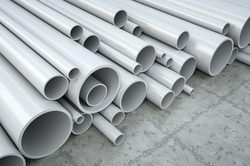 Pioneers in the industry, we offer polypropylene ducts, vapor ducts, pvc ducts, rain water ducts and acid proof ducts from India. 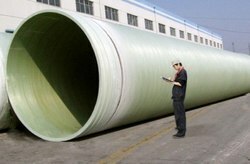 Manufacturer of a wide range of products which include frp pipes, frp sea water pipes and frp acid pipes. 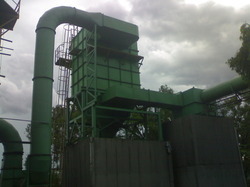 Manufacturer of a wide range of products which include pollution control equipments, frp drying towers and frp blowers. We are service provider ofWater Proofing Services. 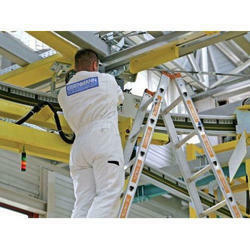 We are providing theIndustrial Plant Maintenance Services. 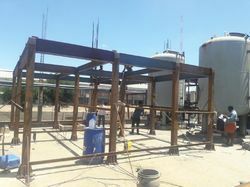 We are providing Structural Fabrication And Erection Services to our clients. 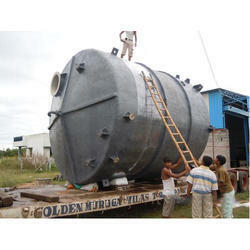 Prominent & Leading Manufacturer from Chennai, we offer molasses tanks. 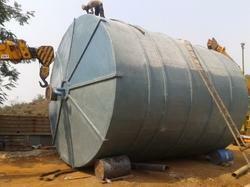 Prominent & Leading Manufacturer from Chennai, we offer fire water tanks and fire fighting tanks. 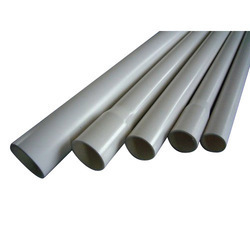 Providing you the best range of pvc pipes and cpvc pipes with effective & timely delivery. 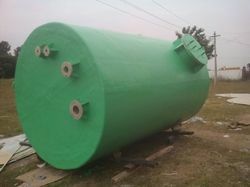 Pioneers in the industry, we offer pvdf storage tank from India. 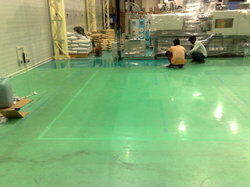 We are providing Coating And Flooring Services to our clients. Leading Manufacturer of innovative roofing services, roofing annual maintenance contract, industrial roofing services and roof repairing service from Chennai. Our range of products include pvc roof water proofing system, roofing sheet water proofing system, roof waterproofing services, roof leak proof lamination services and industrial roof leak proofing services. 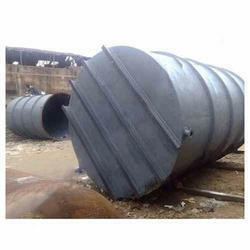 Providing you the best range of mild steel horizontal storage tanks, mild steel storage tanks and mild steel underground tanks with effective & timely delivery. 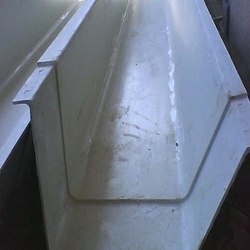 Providing you the best range of frp ms tank lining, frp lining, protective linings, frp anti corrosive linings and acid proof linings with effective & timely delivery. 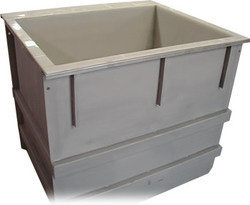 Offering you a complete choice of products which include polypropylene plating tanks and polypropylene pickling tanks. 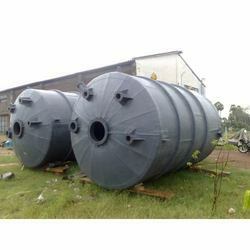 Offering you a complete choice of products which include acid storage tanks. Offering you a complete choice of products which include hydrochloric acid 30% conc. 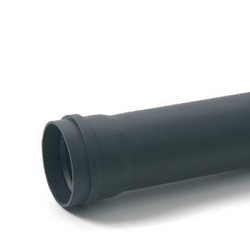 Our range of products include metal roof repairs.